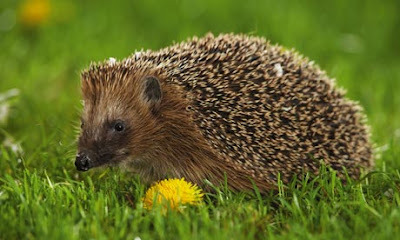 The British Hedgehog Preservation Society are running the Hedgehog Awareness Week from 5th to the 11th May 2013 and hedgehoggy events are being organised all around the country! The Awareness Week is takes place every year and highlight the problems hedgehogs face and how gardeners and allotment holders can help them. For a free copy of the poster and more information see the British Hedgehog Preservation Society website.